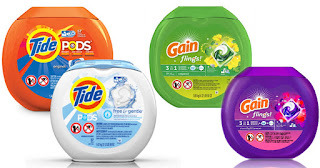 The Target Saver: Gain & Tide Pod Deals - As low as $7.32 each! Gain & Tide Pod Deals - As low as $7.32 each! Final cost: $21.97 total or just $7.32 each!